COMES WITH HEADPHONES, COIL COVER. The New G2+ is deeper, more stable and Sharper than the original G2, which was no slouch around Iron, this new one is even better! 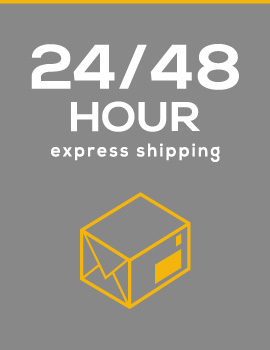 I recently purchased the G2+ as an upgrade of my Eurotek Pro. The service from Graeme and Mel was again second to none. The G2+ is an easy to use machine on both stubble and pasture. Since buying it my “decent” find rate has increased significantly. I couldn’t rate the machine any higher and would recommend it to everyone. I too purchased an G2 + from Uneartheduk, I also had upgraded from an Eurotek Pro.It is/was a steep learning curve, but I went down to Dalton in Furness and Graeme Rushton gave me a good practical demonstration on it. I now love it and would recommend it (and Uneartheduk) to you all. 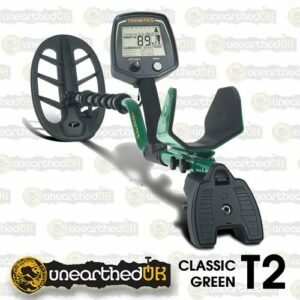 THE ORIGINAL TEKNETICS T2 ORIGINAL GREEN IS NOW BACK! A RAW AND POWERFUL MACHINE FITTED WITH THE 11″ DD COIL, IS THERE A BETTER MACHINE ON THE MARKET IN THAT PRICE BRACKET? WE THINK NOT! T2 Finds Deeper Silver Coins! 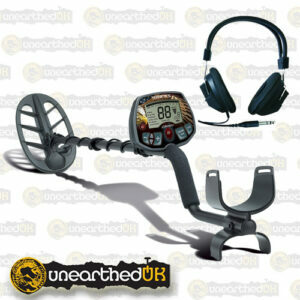 Silver coins are typically found at greater depth than modern coins, so the detectorists who are looking for silver need a machine with really good sensitivity as well as superior ground penetrating ability and good discrimination. Ability to see a deep coin without its being masked by nearby iron is very important. Although some users and content to search strictly by ear, most insist on visual ID to minimize unnecessary digging. 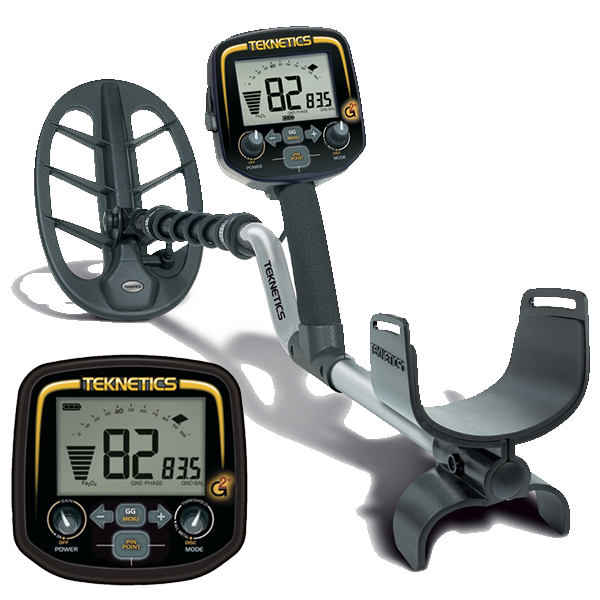 The Teknetics T2 unit meets these requirements; according to most users it excels when it comes to unmasking coins in iron laden ground. T2 is a Proven Gold Finder! 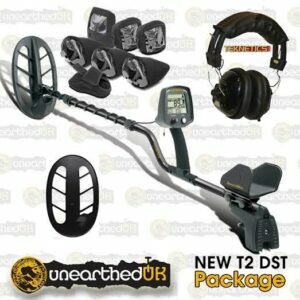 The Teknetic’s Powerful T2 is one of the most sensitive and sought after metal detector for finding gold nuggets in other parts of the world! As it turned out, the new T2 was so good at finding gold that it was almost unattainable due to overwhelming demand. The factory simply could not supply the T2 in that large of a volume! 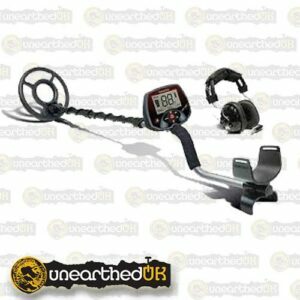 If you are looking for a metal detector that can easily find Gold nuggets rings, deep coins and relics at great depths, this is the detector to buy. Unearthed Video Below with info on manual ground balance.